This hypnosis can help you to break the cycle of obsessions and compulsions. 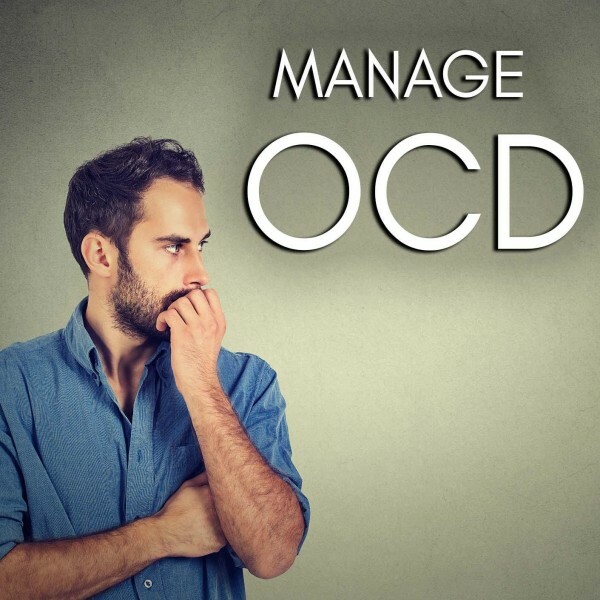 If you experience emotions or thought time and time again that feel out of your control, and that causes you extreme anxiety and then exhibit repetitive behavior to neutralize or alleviate these negative thoughts or fears, you may be suffering from OCD. Keep reading to learn how this hypnosis can help you. Do you consistently experience thoughts or emotions that disturb you? Does certain images or impulses make you feel as if you do not have any control or extremely anxious? Do you attempt to counteract these fears by exhibiting repetitive behavior or performing some form of ritual? Do you believe that you feel these negative emotions for a reason and that your emotions will not lie to you? This hypnosis can help you to find the cause of your fears and attempt to alleviate your OCD. Obsessive Compulsive Disorder consists of two parts, obsession and compulsion. Obsessions are impulses that make you feel as you do not have control and that gives you anxiety. These impulses can be images, situations or thoughts like untidy bookshelves, constant thoughts of being ill, stepping on tile grout or fear of contamination. Compulsion is repetitive behavior that you exhibit in an attempt to make your obsession go away like washing your hands three times in a row, repeating body movements or words or asking the same thing over and over again to the same person. Context is important when diagnosing yourself with OCD. Asking the same question over and over again is not compulsive behavior if you are a police interrogator and rearranging books all day long is normal when you are a librarian. OCD is caused by beliefs in your subconscious mind. If you were severely punished as a child for having an untidy bedroom, your brain might have made the connection between untidiness and pain and cause subliminal anxiety. 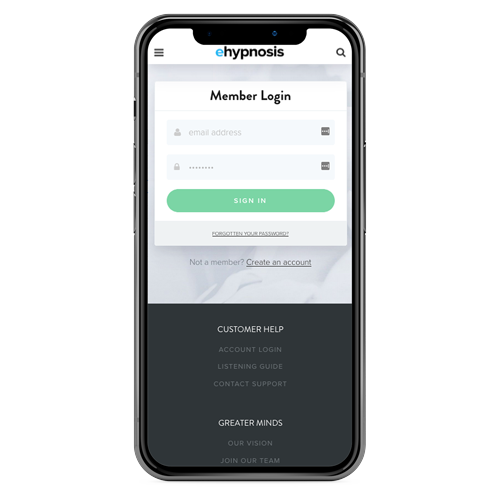 Hypnosis attempts to address your subconscious mind directly and remove this connection by making use of various relaxation and visualization methods. When you can manage your OCD, you may find that your life becomes more relaxing and you are more productive. You may stop fixating and certain things, and you will realize that your emotions are lying to you. When you experience these thoughts and emotions, it becomes easier to ignore them and move on with your life. Below are different programs that you can choose from to help you overcome your OCD. 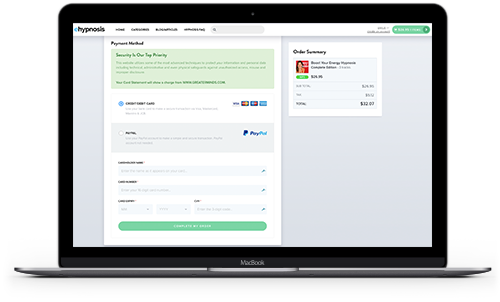 "I purchased many of your recordings and I enjoyed them very much and felt the very quick benefits." Do you want to ask us a question about hypnosis or find out more about the Manage OCD Hypnosis program? Our customer happiness team answer all questions personally and promptly during our regular business hours. When you see things that are out of order or when you have to do certain tasks, you may experience anxiety, fear or lack of control. You may not know why you feel danger or stress, but it can be difficult to ignore your emotions, even if you can’t cognitively figure out why you have them. You may attribute these feelings to a sixth sense or argue that your emotions must be right. The truth is that most of the time your feelings are lying to you because your OCD intrusive thoughts are located in your subconscious mind, and not outside of you. Your subconscious mind can form these thoughts and fears in different ways. Hypnotherapy is a natural and safe method to pinpoint these beliefs and replace them with positive, realistic affirmations. Changes that occur in your subconscious mind can have an automatic effect on your behavior, making it easier for you to stop an obsessive compulsive behavior. When you are listening to this self-hypnosis, it will give you instructions to induce a hypnotic state, an altered state of mind that suspends your conscious mind and makes your subconscious mind more susceptible to hypnotic suggestions and positive affirmations. 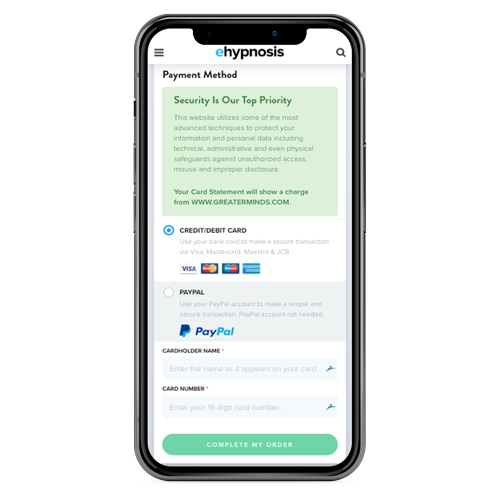 Hypnotic suggestions are given to you in the form of visualizations and by making use of relaxation techniques. Treating OCD in a natural and organic way is easy with this hypnotherapy. It consists of a downloadable audio recording that you can listen to in the comfort and privacy of your home. 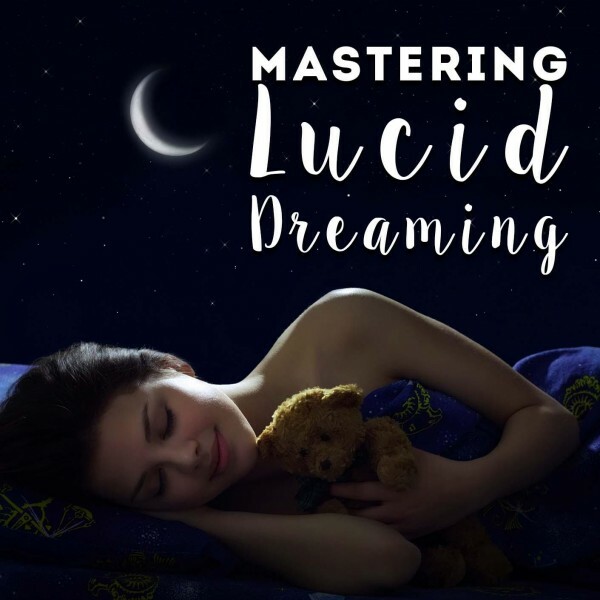 When you listen to this self-hypnosis, it will induce a hypnotic state that you may find extremely pleasant and relaxing. During hypnosis, you will always remain in full control of your mind and body, and you will be able to stop the hypnotherapy at any time. To get the best results, always try to be confident and believe in the hypnosis. 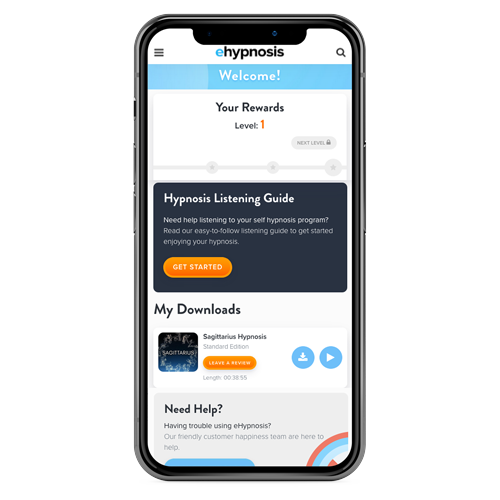 If you do not see immediate results, remember that people react differently to hypnosis and you may have to listen to the recording multiple times to get the desired effect. Hypnosis makes use of visualization techniques to reprogram your subconscious mind. This means that you imagine yourself seeing or experiencing triggers without succumbing to your obsessions and compulsions. This may alter your subliminal reality and make it easier to overcome your OCD. 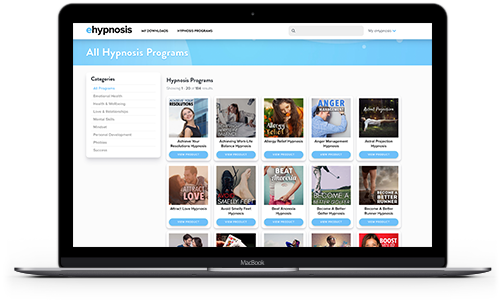 Listen to this hypnotherapy download every day as part of your daily routine. If you are battling with OCD, this self-hypnosis may be just what you need to live a relaxed, uncomplicated and happy life!